At $17, our Drying Lotion isn’t the only beauty steal in our line of skin care products. Check out these other favorites—all of which are available for under $20! 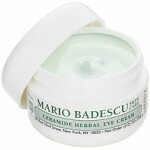 To see more skin care products under $20, click here! And for even more beauty steals under $10 (! ), head back to this post! I ordered samples over two months ago and I still have not received them. Is there a way to track my shippment. Can’t wait to try them, if I ever receive them. 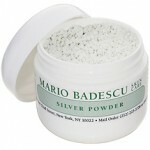 Send us a private message on Facebook (https://www.facebook.com/MarioBadescu) and we’ll get it sorted for you!